This indulgent willow hamper basket is filled with a range of treats for connoisseurs of fine food and quality wines: it is a hamper to impress even the most discriminating gourmet. 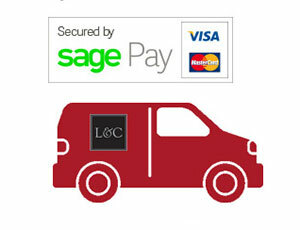 At Lewis and Cooper our mission is to source the finest foods and wines from around the world whilst at the same time champion the best produce from Yorkshire. 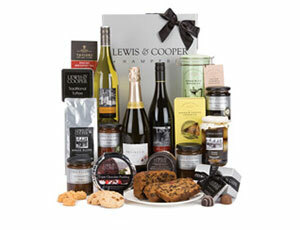 We believe our connoisseur food hampers represent the ultimate manifestation of this epicurian mission. 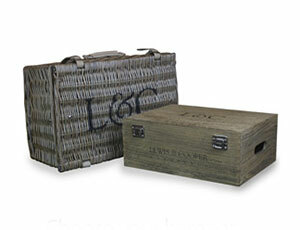 Packed in a 29" wicker trunk with rope handles and lined with crisp L&C tissue paper.